Asset Management is essential for any successful business, in the pursuit of providing excellent customer service within the constraints of these resources. In the fast-moving delivery/distribution industry, it becomes even more important as it can be difficult to keep track of your assets as they are transported. It is particularly vital that any high-value assets are carefully tracked to avoid any loss or damage that could negatively affect profitability. Working closely with our client, Greaney Glass, a leading glass processor and distributor, we have recently implemented a mobile and web solution allowing them to easily monitor their products during deliveries. Greaney Glass strive to maximise their assets to ensure that customers receive timely deliveries, so they can meet their commitments. The main problem they were facing was keeping track of the stillages they use for delivery. A stillage is a specially designed frame used for transporting their glass panels and products. These frames were often left at the customer site until the product was fitted and a collection was organised. This, however, was becoming difficult to manage with paperwork as the company grew. Each frame can cost several hundred pounds, so it was important that our customer was able to carefully monitor and maintain these assets. Greaney Glass continually strive to exceed customer expectations introducing process and technological improvements. 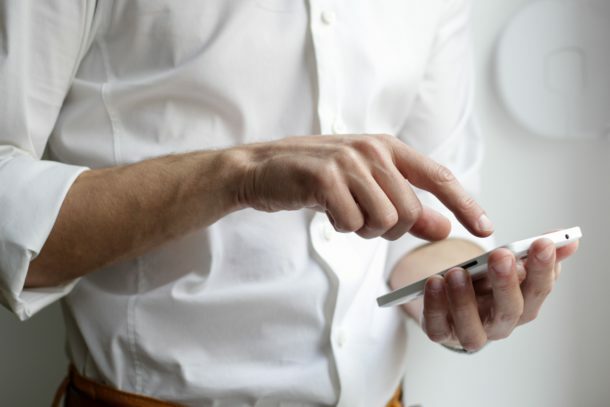 With our support, Greaney now has a mobile and web solution to manage stillages ensuring deliveries are scheduled and customer promises are kept, even while stillages are constantly on the move. 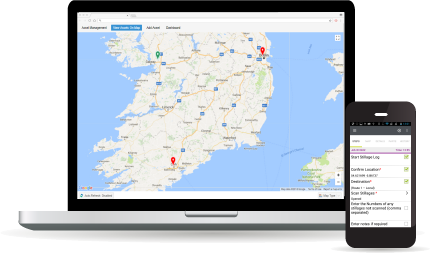 Greaney have real time visibility of all stillages, in transit or on location with the customer, with notifications when to collect to complete further deliveries. The mobile and web solution delivers an efficient way for our client to practice improved asset management. The solution utilises NFC (Near Field Communication) tags and a mobile app as a method of tracking all assets. As well as the web solution that gives a real-time view of assets on the asset map. As the products are loaded on to the lorry for delivery, the NFC tag placed on the stillage is scanned using the mobile app on a smartphone to confirm that it is leaving the warehouse. Once the product arrives with the customer, the NFC tag is scanned again. This creates a time, date and location stamped proof of delivery. Once the driver has completed their delivery route. They drive back to the warehouse, collecting the frames on their return journey. As the stillages are collected the NFC tags are scanned once more to confirm they are on route to the warehouse. Additionally, using the asset map any frames that are not collected can be viewed. This means that a collection can be easily scheduled for the driver next on that delivery route. The assets’ status can also be updated on the mobile app to indicate that a repair is required. This information is automatically sent back to the web solution to ensure a repair or replacement is arranged. By introducing this mobile and web solution Greaney Glass now has complete visibility of the location and availability of their frames. This ensures that they can reduce the chance of these being lost or damage going unreported, increasing the lifetime of the asset. We are delighted to have worked on this project with Greaney Glass collectively supporting their drive to continually improve, through the implementation of mobile technologies. 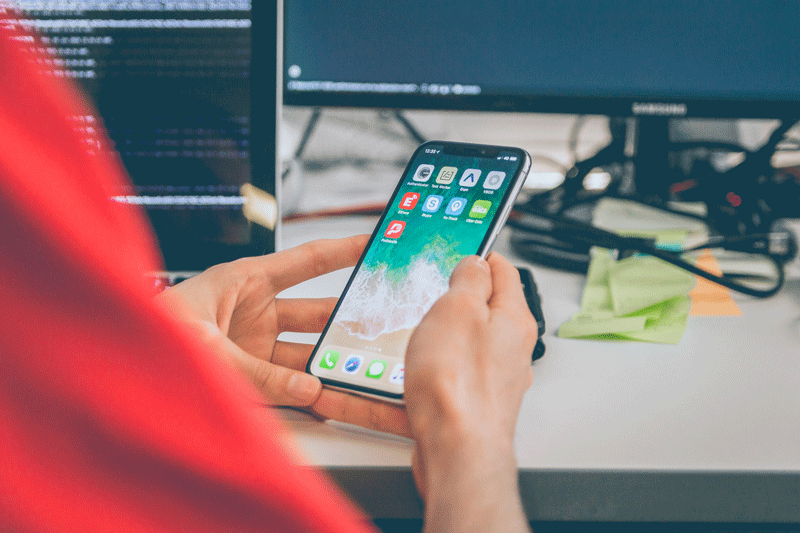 This is just one example of how our mobile solution has been used by our clients, to find out how it could be customised to suit your business, drop us a message or give us a call on 028 9018 3250.